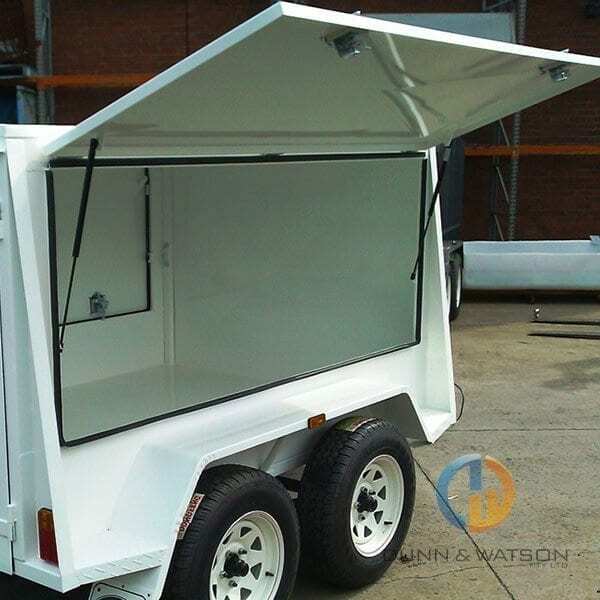 Gas Struts 595mm - Toolbox, Camper Trailers and Canopies. 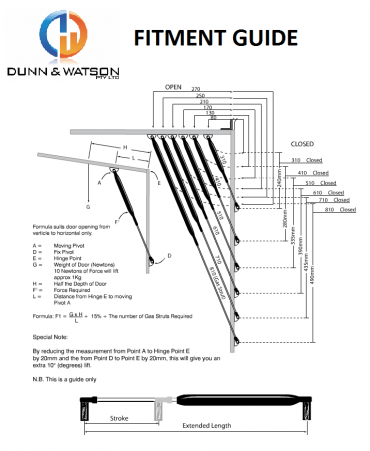 Dunn & Watson 595mm Gas Struts are perfect for 4wd, Caravan, Toolbox or Camper Trailer applications. 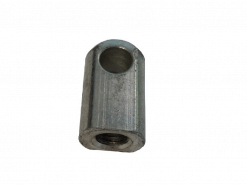 They are manufactured with additional seals so in the unlikely event our seal fails there is a backup to ensure struts continue to operate as intended. 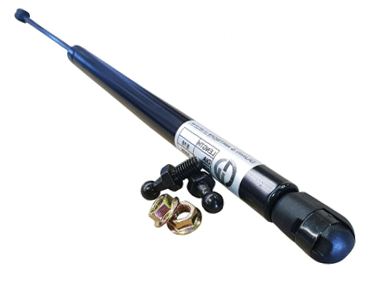 They are manufactured with a Nitro Carburized shaft to prevent surface rust cheaper chrome plated struts on the market are designed with to prevent surface rust on your struts that leads to eventual failure. 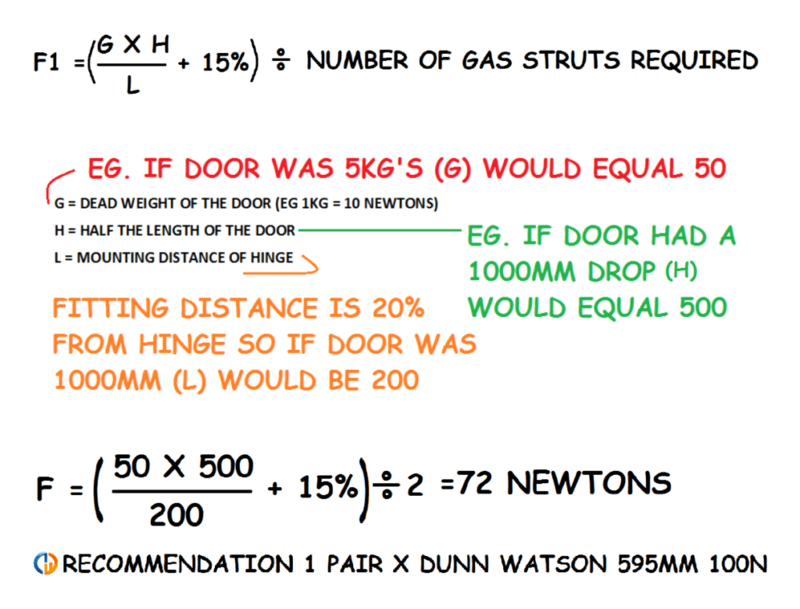 Let our 595mm Gas struts do the lifting for you. 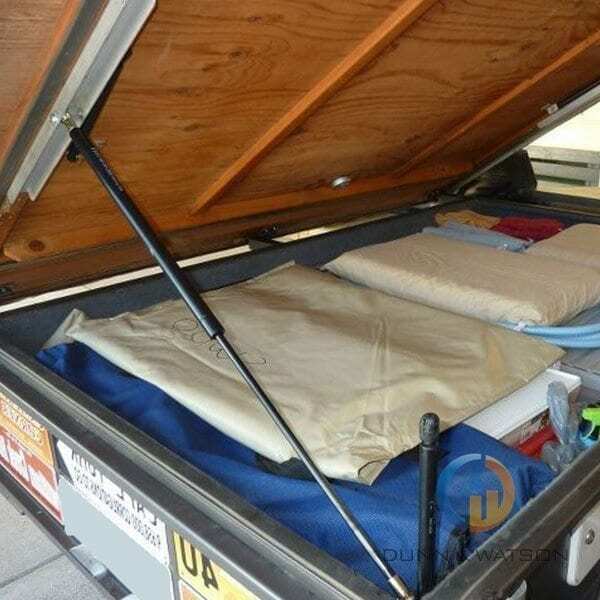 Popular throughout Australia’s Camper Trailer and Caravan markets. Make opening and closing of doors, tailgates, boots, etc, a breeze with these quality gas struts. 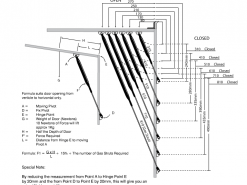 Also refered to as gas stays and gas rams, our struts are of the highest quality. 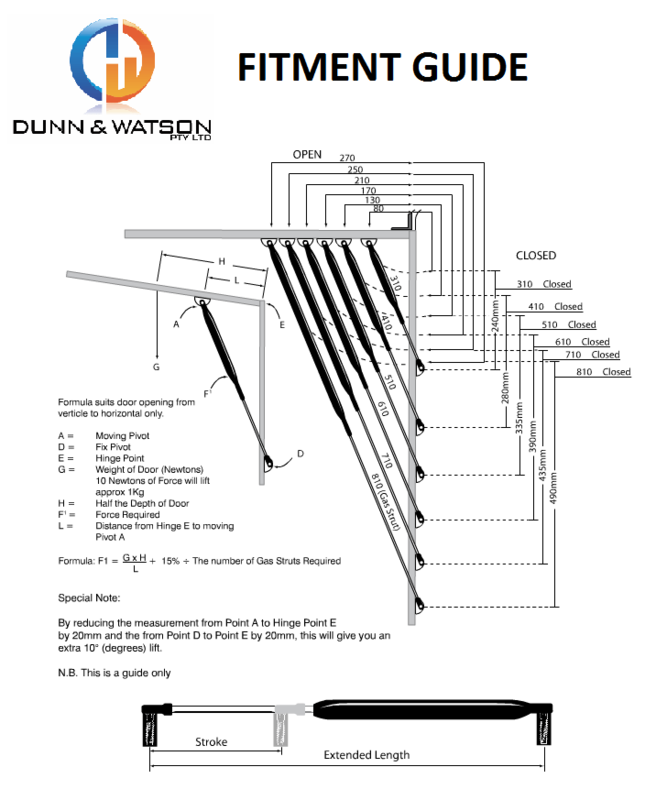 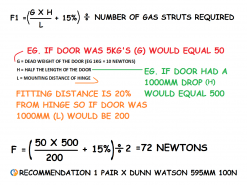 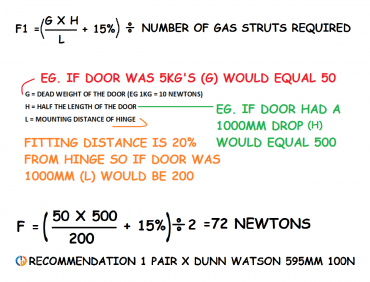 • Custom strut lengths and pressures available upon request. 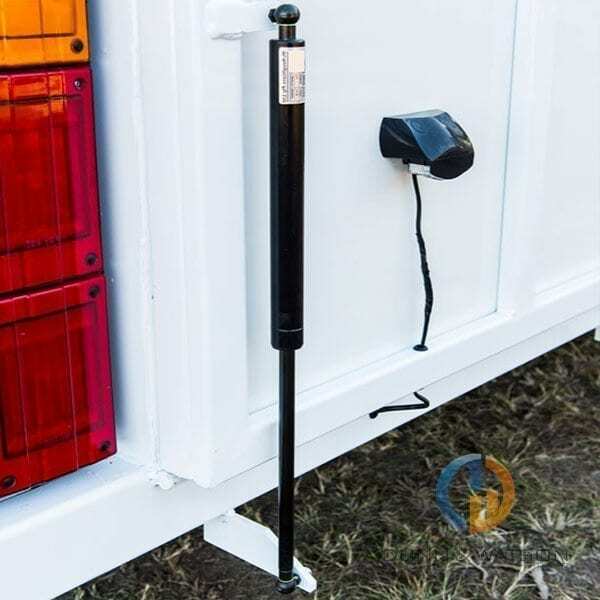 Given that Gas Struts are commonly used on doors for camper trailers, caravans and boats you might also be interested in our range Hinges, locks & handles, drawer slides, foam & rubber seals, fasteners and much more.